2Face Idibia Cry`s Out- See Why - SWANKYLOADED OFFICIAL BLOG. Legendary Nigerian singer, 2face Idibia has revealed that having many baby mamas at a young age, almost made him suffer from depression. 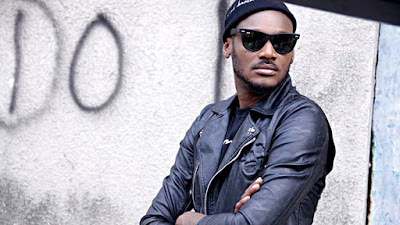 ”Having so many children from different women at such a young age almost sent me into depression’ – 2face tells Genevieve magazine. I drank alot because people laughed at me and called me names. Nobody cared that I was an artiste or that I hard worked so hard”.